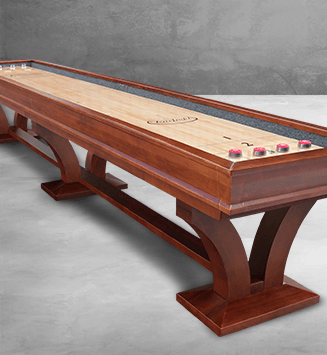 eFamilyFun has an extensive collection of finely crafted billiard tables. 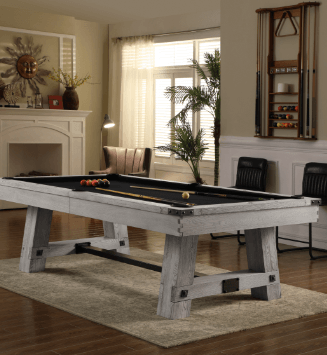 Let eFamilyFun help fulfill your dream of owning a premium quality billiard table for your home or business. 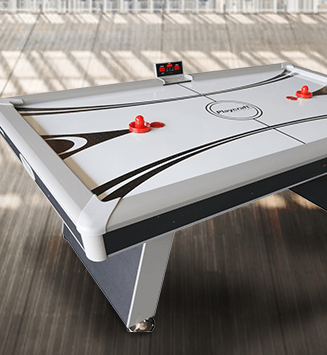 At eFamilyFun, discerning tastes will appreciate our professional grade pool tables for sale. We have exceptional pool tables in a multitude of styles for any budget. Value is our guiding principal - even our cheap pool tables boast superior performance and style. On many of our tables, you can individually select a cloth color to match your décor. 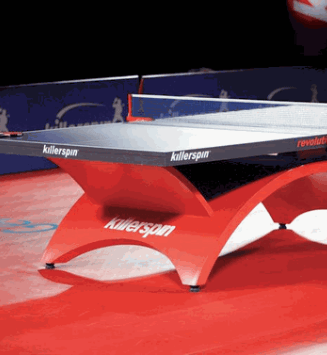 If you are interested in team or themed tables, please visit our licensed merchandise section to see our offerings. Click on these links to learn more about how pool tables ship and how they are assembled. To fit the diverse needs of our customers, pool tables are available in several sizes. Remember to measure the area you’re planning to place the table, leaving extra space for a full range of movement by family, friends, and cues. Please refer to the chart below for the minimum suggested measurements. 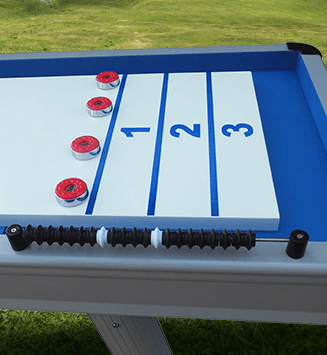 All of our pool tables arrive unassembled, but eFamilyFun offers several shipping options to fit your budget and needs. From the do-it-yourselfer to the buyer who wants an assembled table with all the packaging materials removed, we have an option to meet everyone’s needs. If you have any questions during your shopping experience, you can always contact one of our friendly and helpful customer service experts who are excited to assist you in the billiard shopping process. The chart below displays the minimum room size required for the combination of any pool table size and cue length. Playbed 10' 9" x 14' 11' 6" x 14'9" 12' 2" x 15'5" 13' x 16' 3"
Playbed 11' x 14' 7" 12' x 15' 7" 12' 7" x 16' 3" 13' 5" x 17' 1"
Playbed 11' 5" x 15' 7" 12' 5" x 16' 7" 13' 14" x 17' 3" 13' 11" x 18' 1"